In the United States, we will celebrate Thanksgiving Day tomorrow. Thanksgiving Day can get filled up with celebration feasts, football games, and plans to shop on Black Friday and Cyber Monday. There is nothing wrong with any of these activities. But we shouldn’t let them take priority over the reason for the celebration that George Washington proclaimed over two centuries ago. Approach the day with thoughts and expressions of thanks. 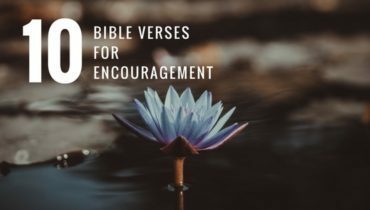 Encourage your small group members to do the same. Thank your family and friends for supporting and loving you. 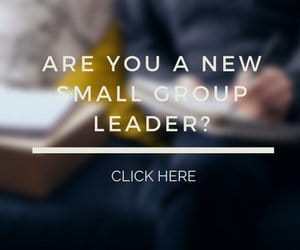 This includes your small group members. Communicate how you have become a better person because of them. Let them know in a special and unexpected way how much they mean to you. Most importantly, thank God for all He has done for you. There are people around us who don’t celebrate during the holidays. Some have experienced a significant loss of someone or something like family members, friends, finances, or health. Holidays can amplify the feeling of loss. Don’t ignore those who are hurting. Find ways for God’s love to shine through you as you express your love to them in a tangible way. Thank God for your opportunity to serve Him as you serve others. Question: What are you most thankful for? How have you shared or received God’s love? You can leave a comment by clicking here.